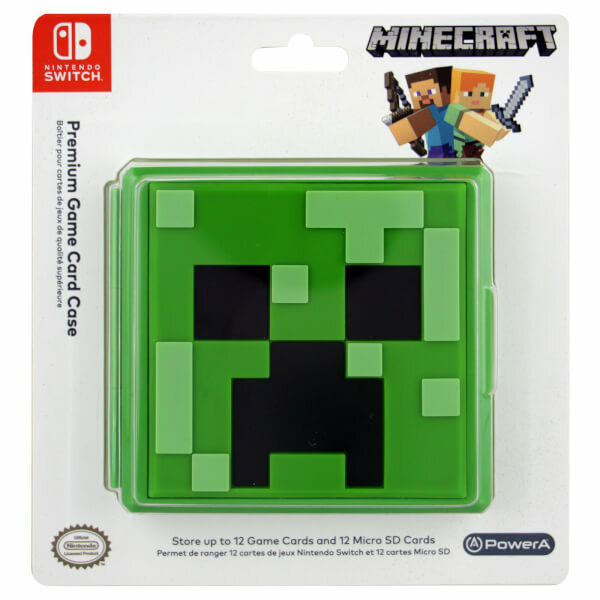 Take your favourite Nintendo Switch games anywhere with this Minecraft Creeper Game Card Case.. 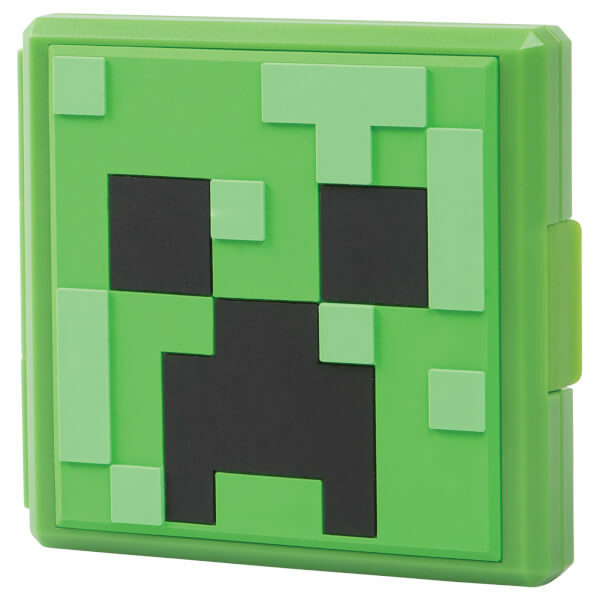 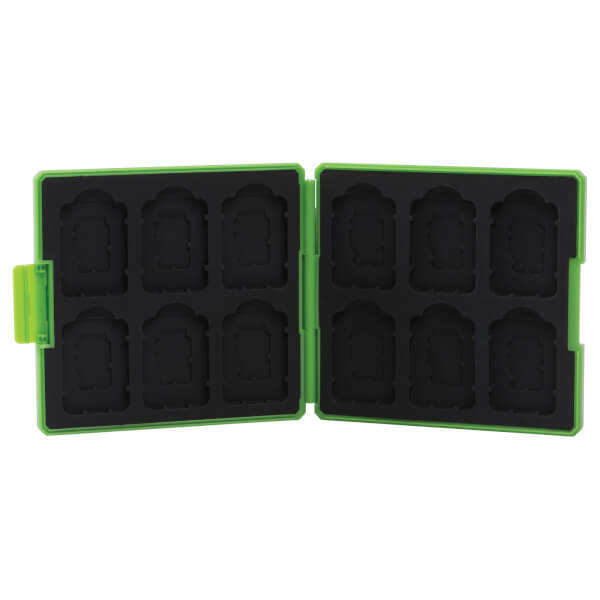 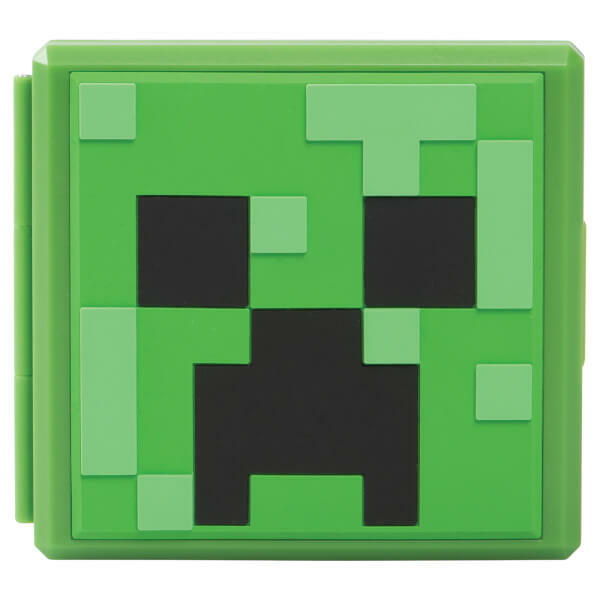 Featuring the face of the Creeper from Minecraft; this large capacity case offers storage for up to 12 Nintendo Switch game cards and 12 Micro SD cards. 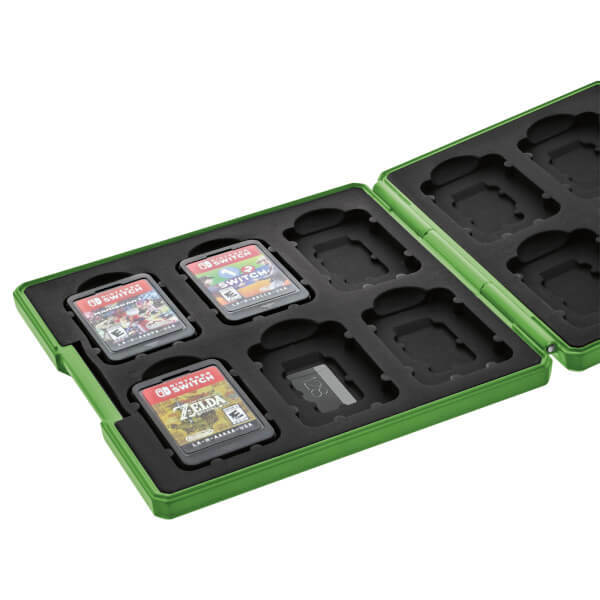 Only compatible with Nintendo Switch game cards.